February marks the start of the third quarter and we are officially halfway through the school year! 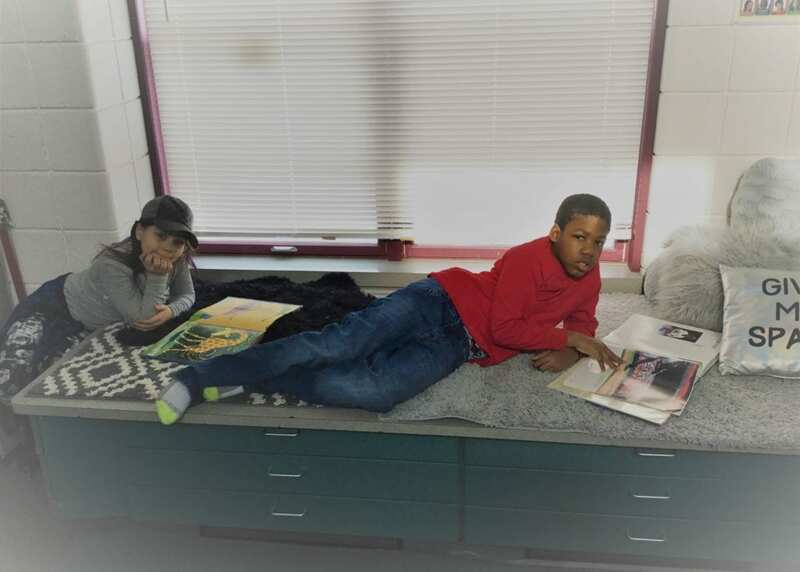 Winter is in full swing and GWS students are staying warm and keeping busy! We are very thrilled to announce that we held our first library classes this week! Students learned library essentials and checked out their very first books! It is very exciting to watch students read their books and earn Book Bucks for special prizes! At our January PBIS Assembly, we practiced our skill of the month, Mindfulness, and acknowledged students with exceptional behavior. These students enjoyed a school-wide kickball game, it was great to see awesome sportsmanship among our students and staff. 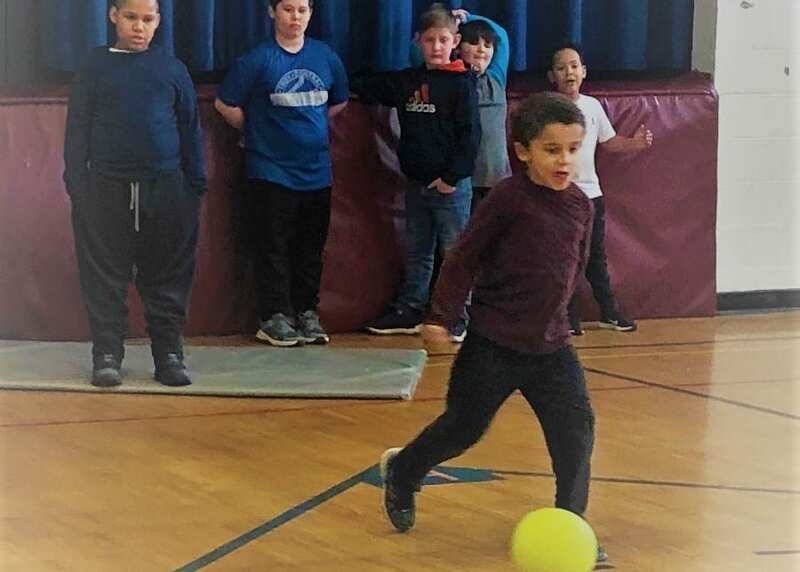 It was a great way to introduce our February skill of the month, “Have Fun, Play Fair.” Students learn the value of sportsmanship and will be participating in a special challenge to show these skills during PE class! Our Spirit Week is February 11-15th with many fun activities planned! We have Valentines for Vets project completed by students, the Art and Music Program kickoff and Student Council fundraising event, selling Valentine’s Candy Grams! Our monthly parent workshop will be on Wednesday February 27th at 9 am at the Questar III Main Office. Our guest speaker will be Deb Faust who will be presenting the program “Recovery and Wellness.” This presentation will focus on facts about mental health and the dimensions of wellness and recovery. We hope you will join us! Students had their first library class (above) on January 29! Students were excited to browse the shelves and check out a book. More importantly, they have loved reading their library books! 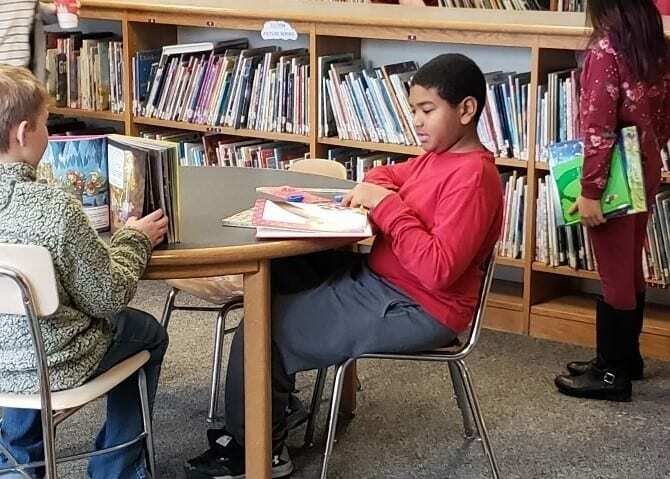 To share the love of reading, we encourage older students to read along with our younger students. 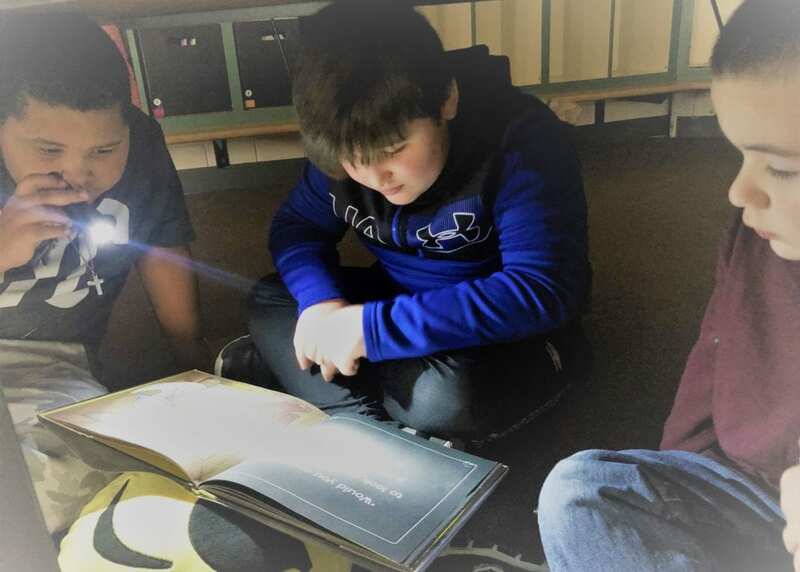 Below, students from Miss Madden and Miss Lund’s class are having fun with flashlight reading! To celebrate our students who show exemplary behavior, GWS had a school-wide kickball game! Students and staff all had fun and showed great sportsmanship! Act out Stories or Poems with your Child. Ask them to think about how characters might be feeling or why they may act the way they do! This website provides a wealth of information about parenting children in the first fie years of your life. Parenting is a very important job and this website can provide valuable help! Visit the NYS Parent Guide today!